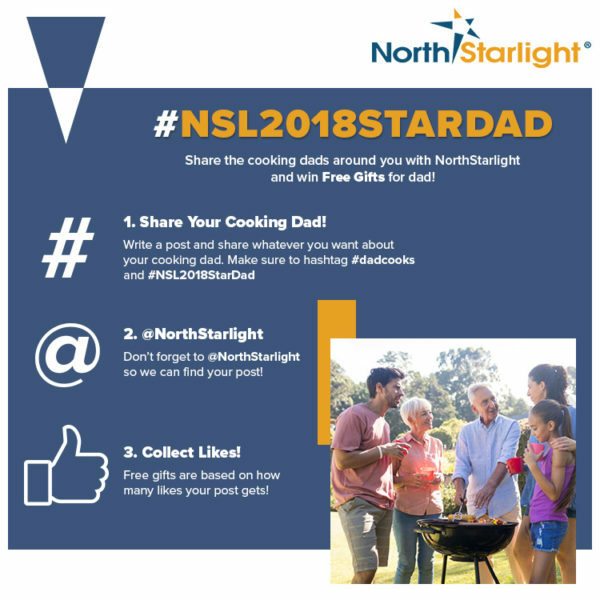 Share Your Star Dad and Win Him a Special Gift on Father’s Day from NorthStarlight! Hardworking Dad always = tough? 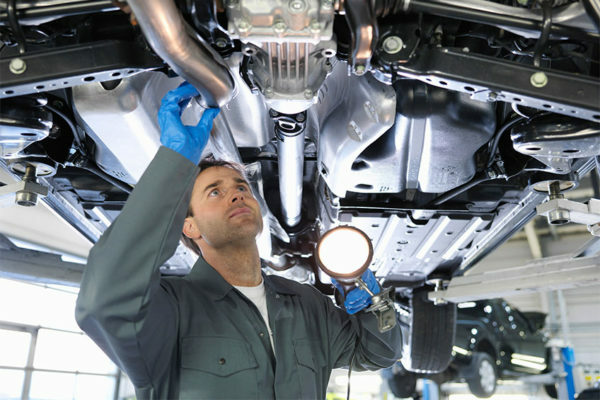 Father’s Day gift always = tool box? This Year Celebrate Another Side of Dad! Dad also does great work when he COOKS! 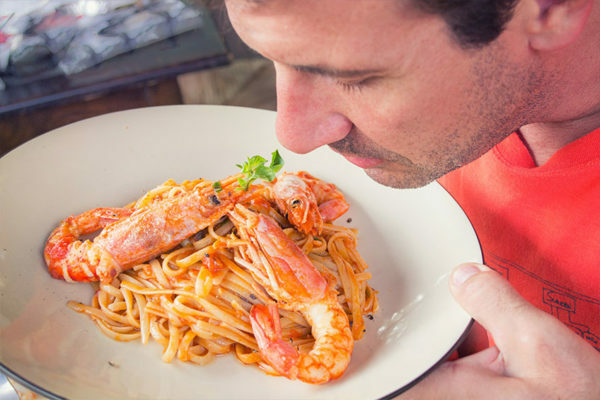 Share great dads who cook, including your own, with NorthStarlight NOW. Win free gifts for your #StarDad! One WINNER with the most overall likes will win the NSL 2018 Star Dad Award Certificate and our special 8pc kit! Note: Only the first 100 posts which fulfill all the requirements qualify for free gift(s). Only the winner of the top Star Dad Award will receive the customized 8pc kit. NorthStarlight reserves the right to change these terms and conditions of this event at any time. I’m just curious who won the award?